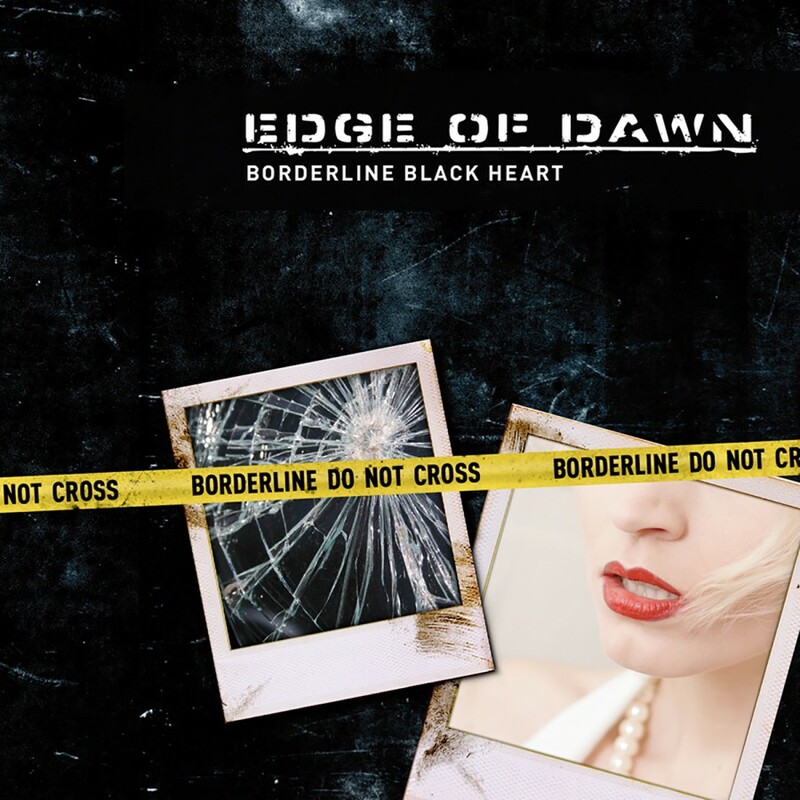 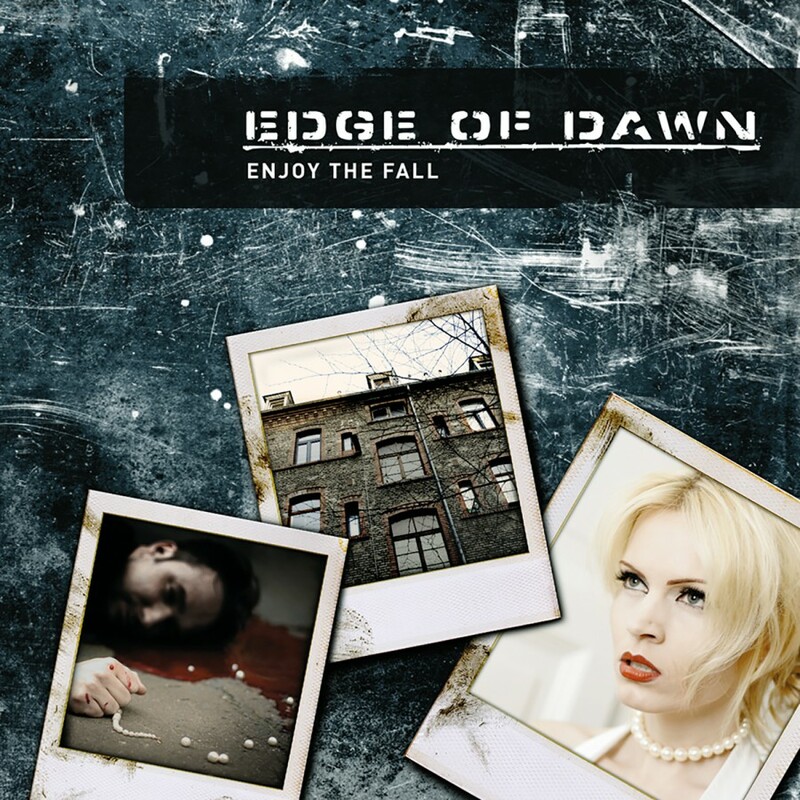 Hot on the heels of the album Enjoy The Fall Edge of Dawn return with the follow-up EP Borderline Black Heart. 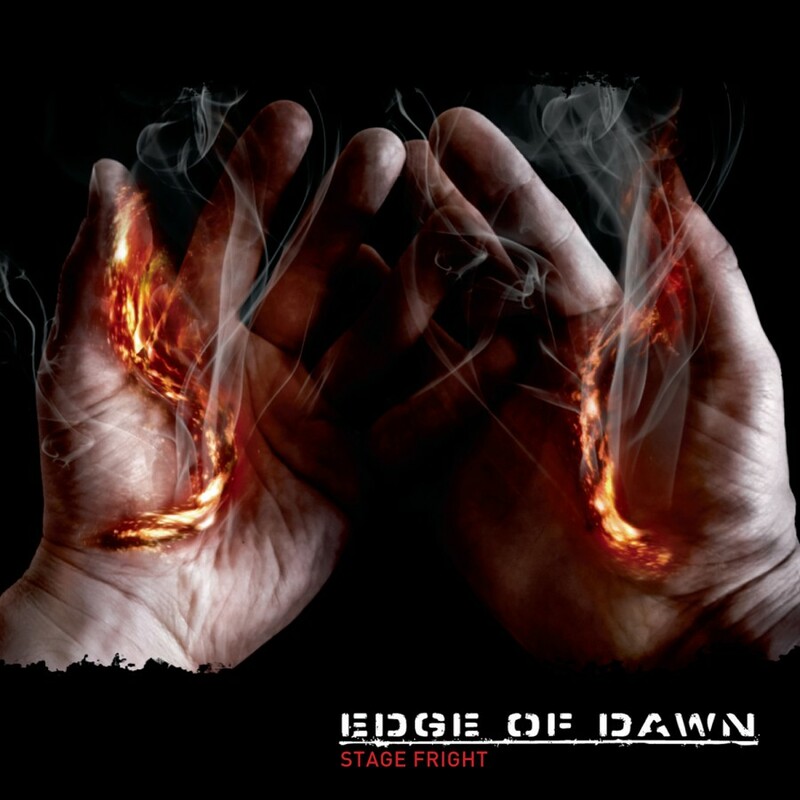 Featuring all new remixes from Fractured, Stromkern, and Edge Of Dawn itself, and new tracks including the stunning duet Kiss or Kill featuring Charlene April of Blind Faith and Envy. 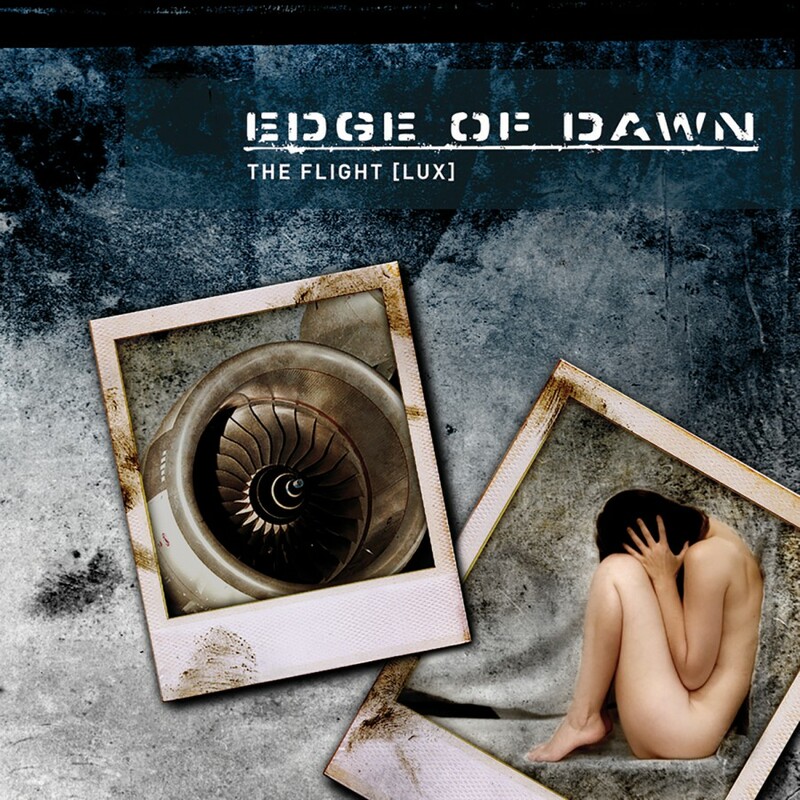 As with Enjoy the Fall, and the debut EP The Flight [Lux], Edge of Dawn's Mario Schumacher's skilled instrumentation complement the emotive vocals and lyrics of singer Frank Spinath perfectly, beautifully creating a unique brand of electronic music that is not only danceable, but an intelligent glimpse into the psyche.